Wednesday, February 13, 2019 - There are Kenyans who are swimming in money as some of you grapple with harsh economic times. 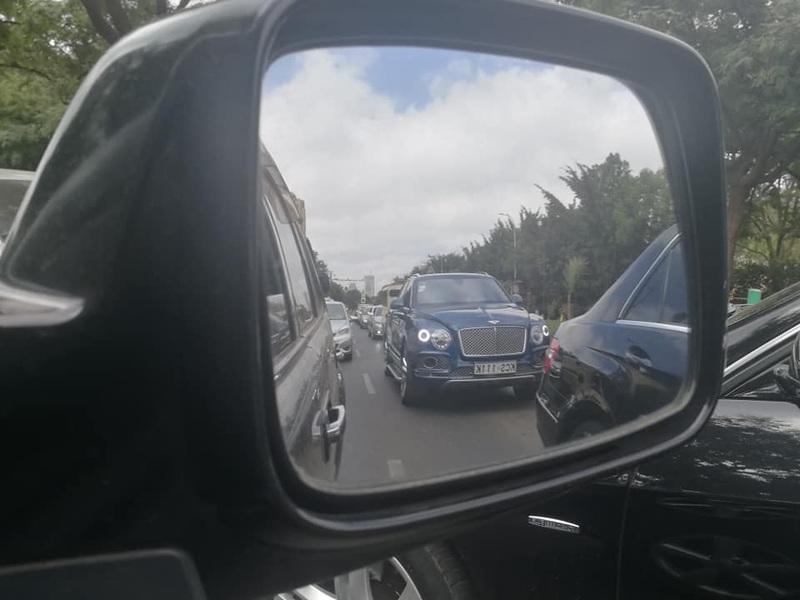 Someone spotted this Bentley on a Kenyan road and it’s a beast of a car. 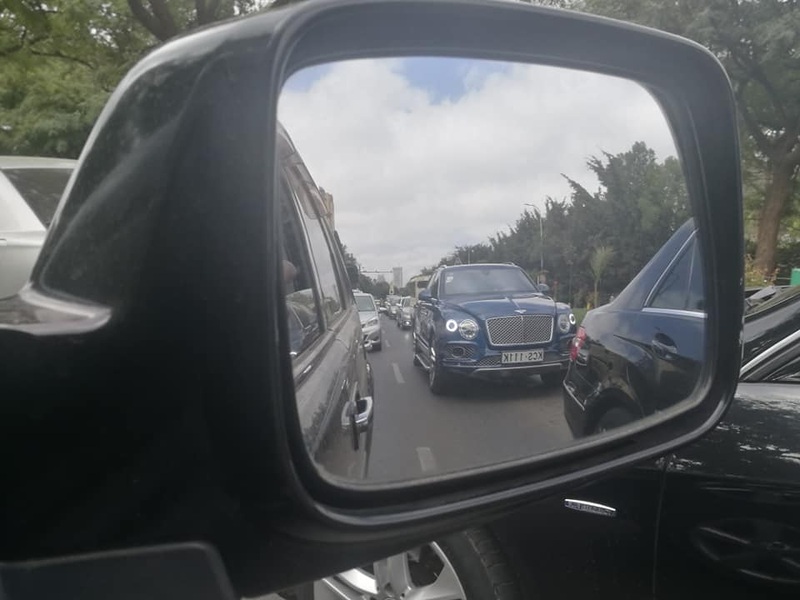 Check out these photos and pity your broke life.